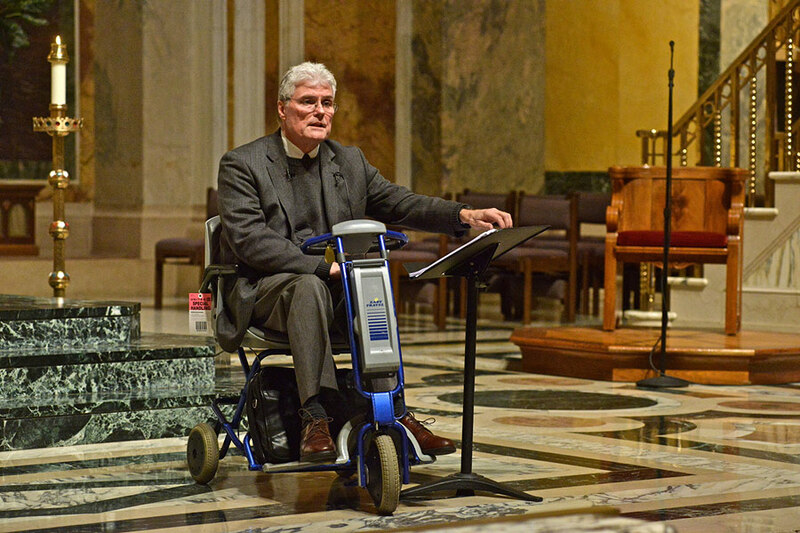 Earlier this year, I had the privilege of speaking at the historic Washington Cathedral about the sanctity of human life and disability inclusion. The beautiful 19th century red brick Cathedral of Saint Matthew the Apostle is steeped in American history of the Capitol. As I was speaking, I could see on the floor, a foot or so in front of me, a plaque honoring President Kennedy. 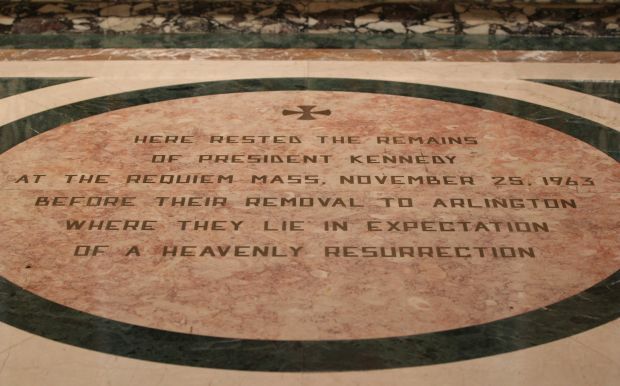 His body laid on that very spot for his requiem mass after being assassinated in 1963.
saw the light of day. 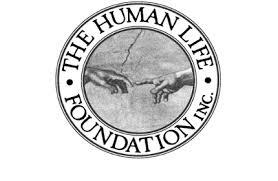 It was a generation before legalized medical killing of the sick and disabled in Oregon, California, Washington state and Vermont. 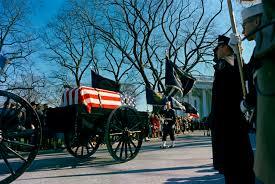 Would John Kennedy be horrified at where his nation has gone? I believe he would. BIGOTRY IN THE WHITE HOUSE?